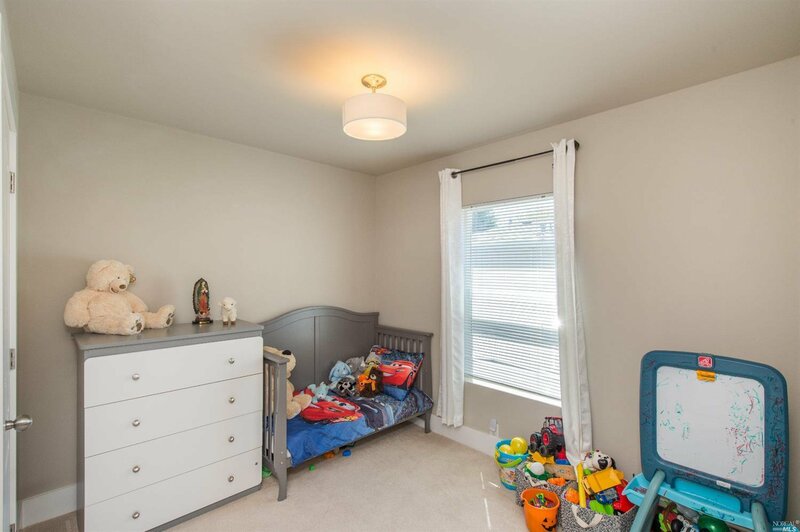 Welcome to an ideal starter home for all ages. 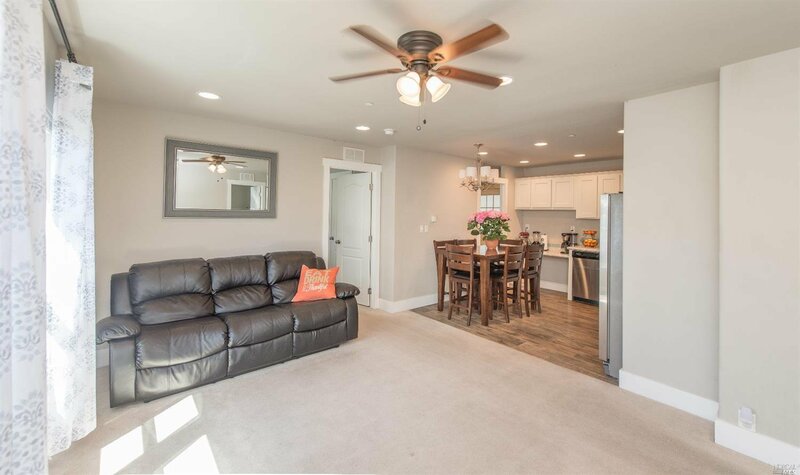 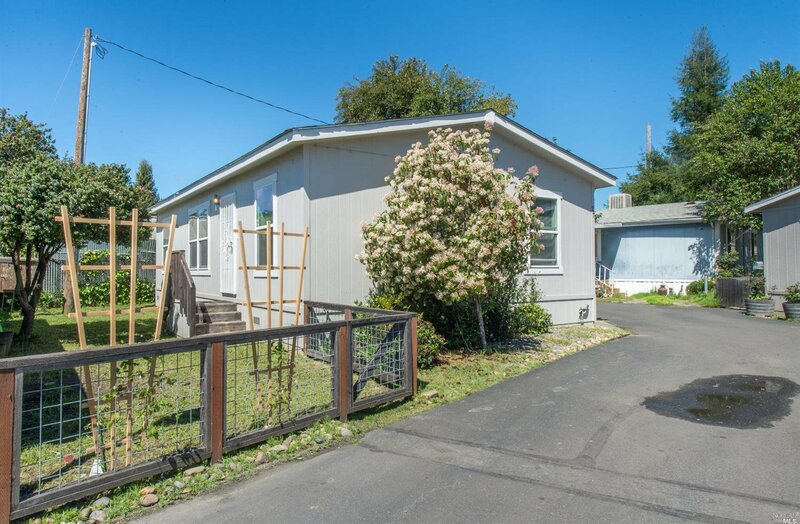 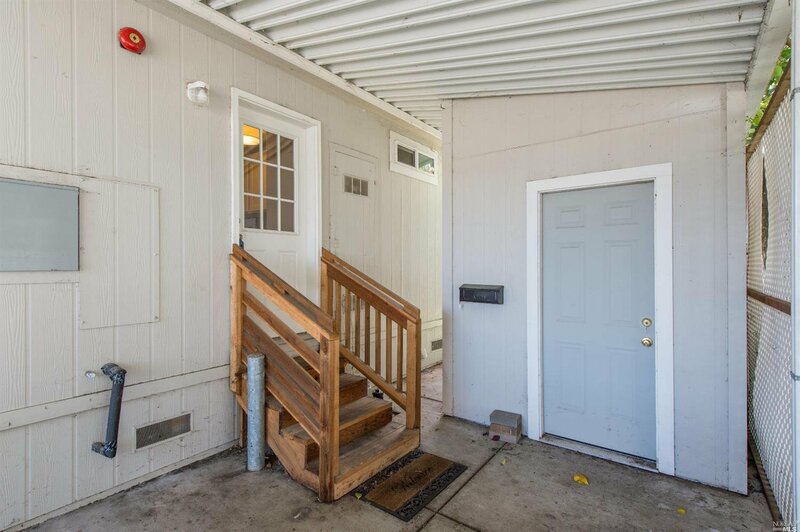 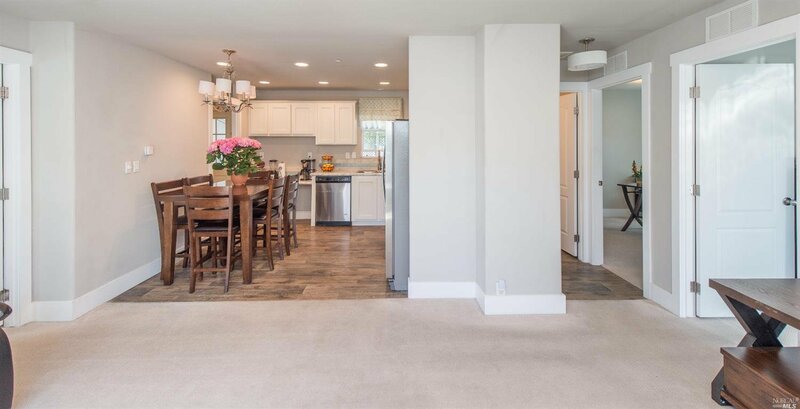 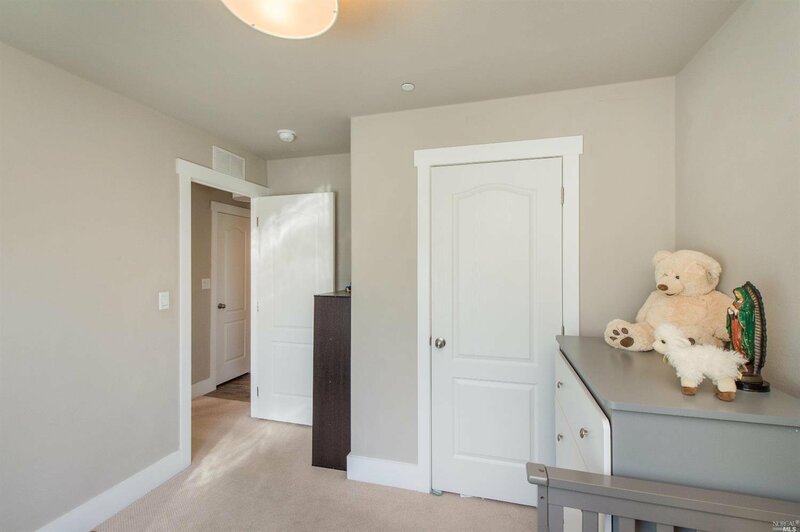 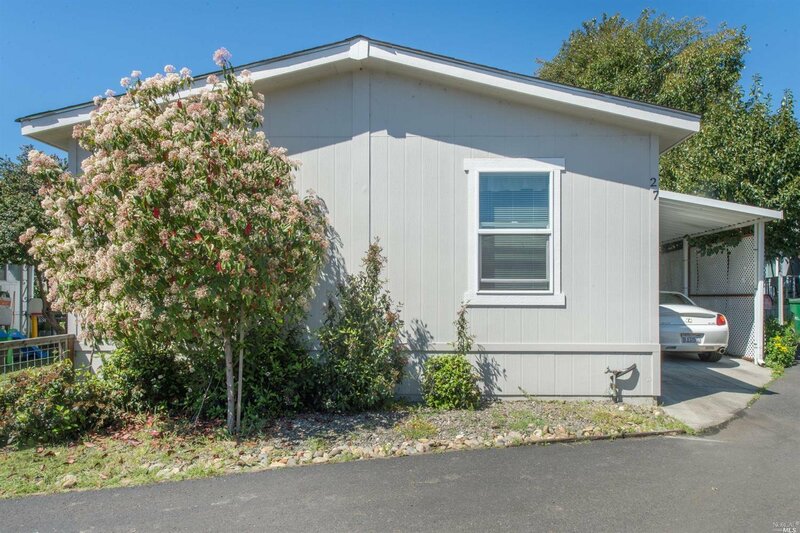 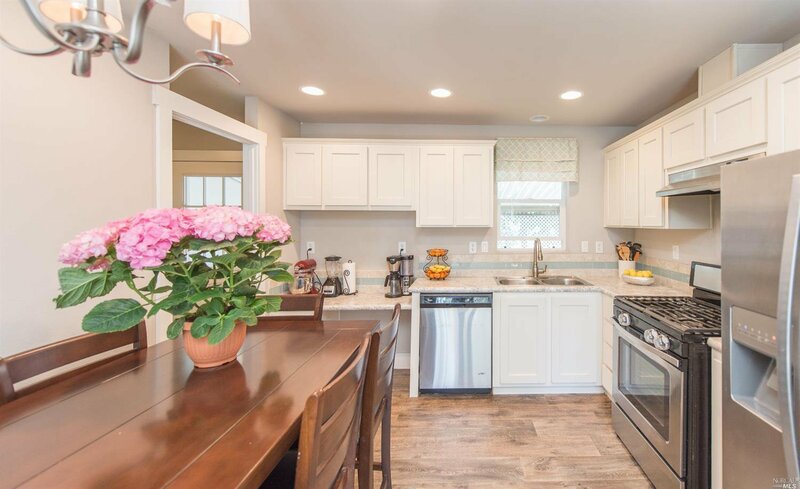 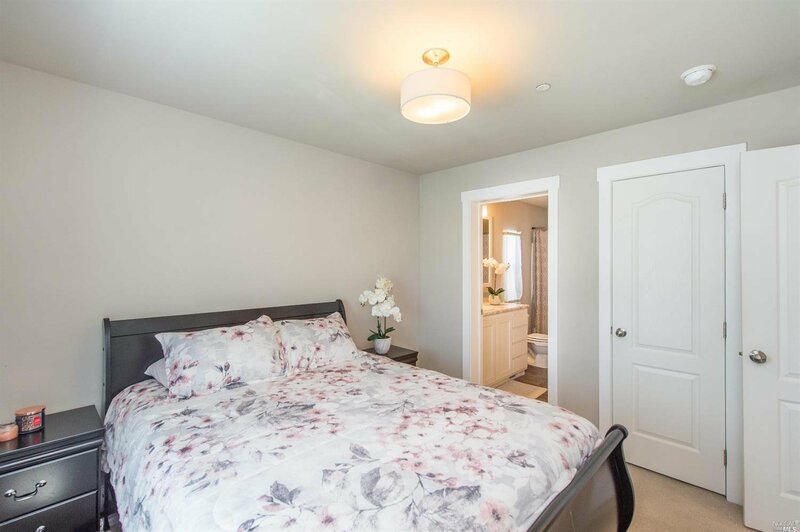 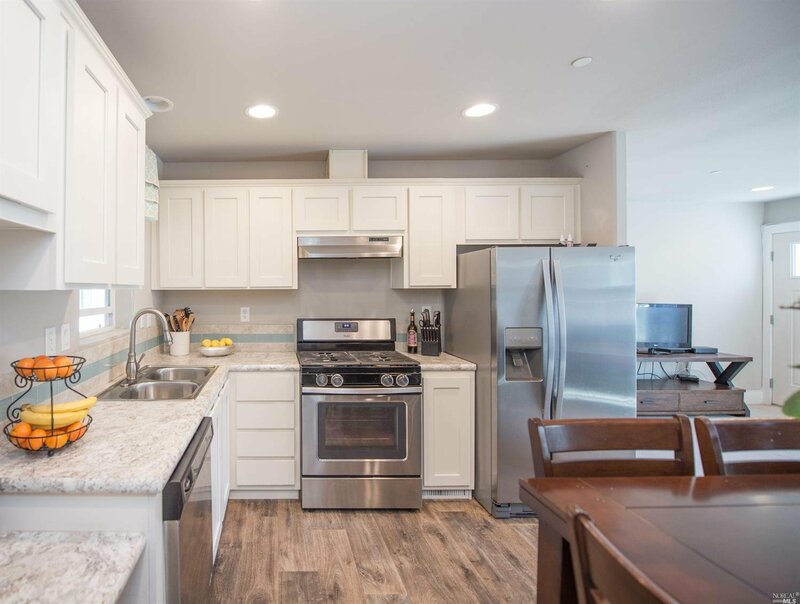 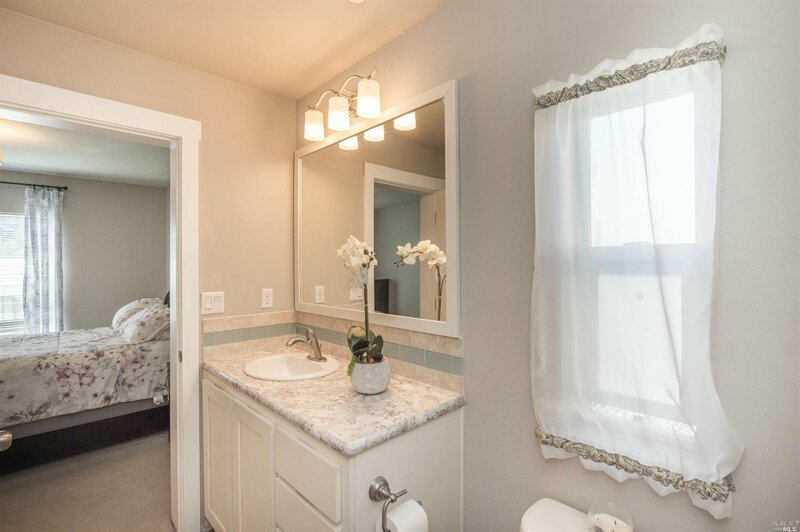 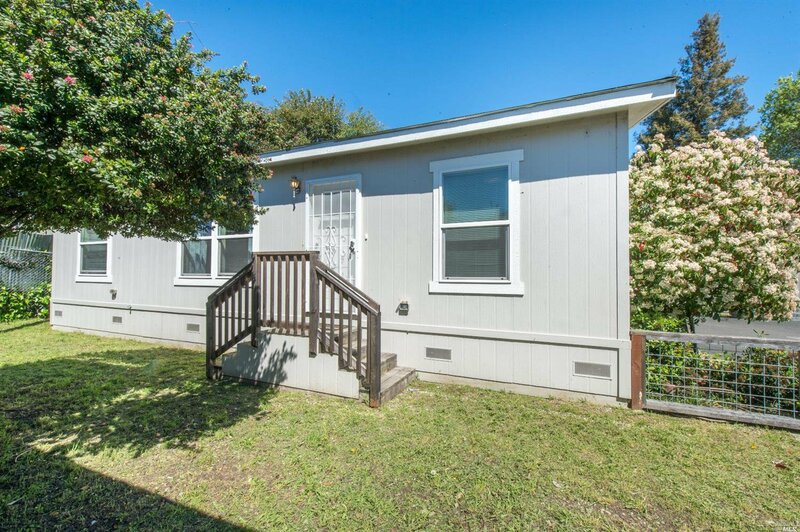 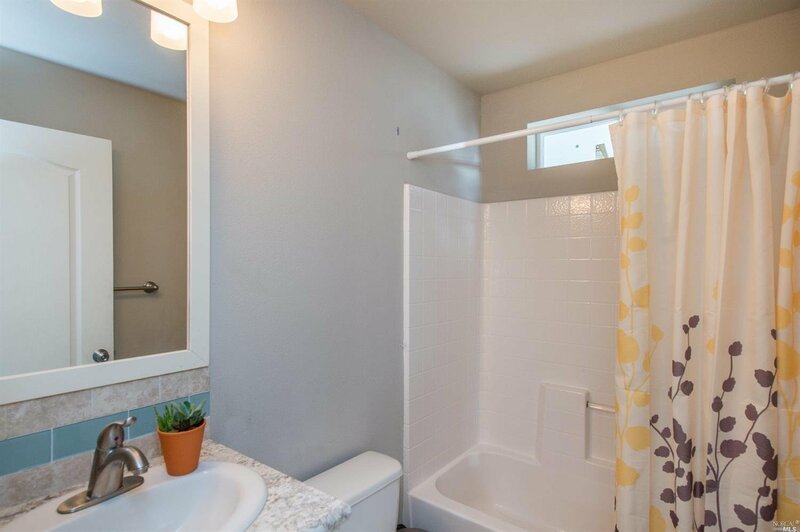 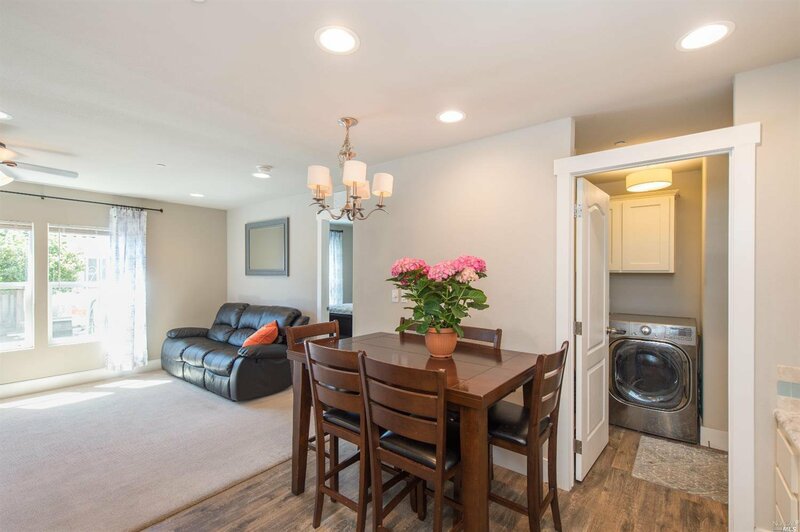 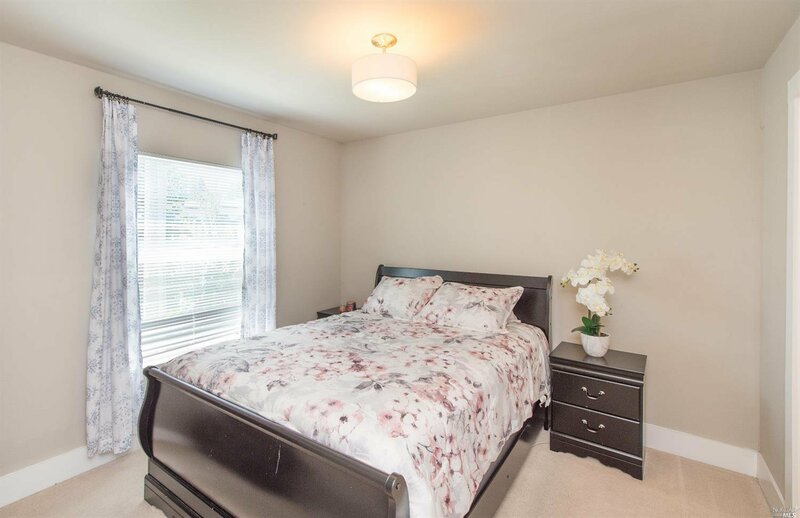 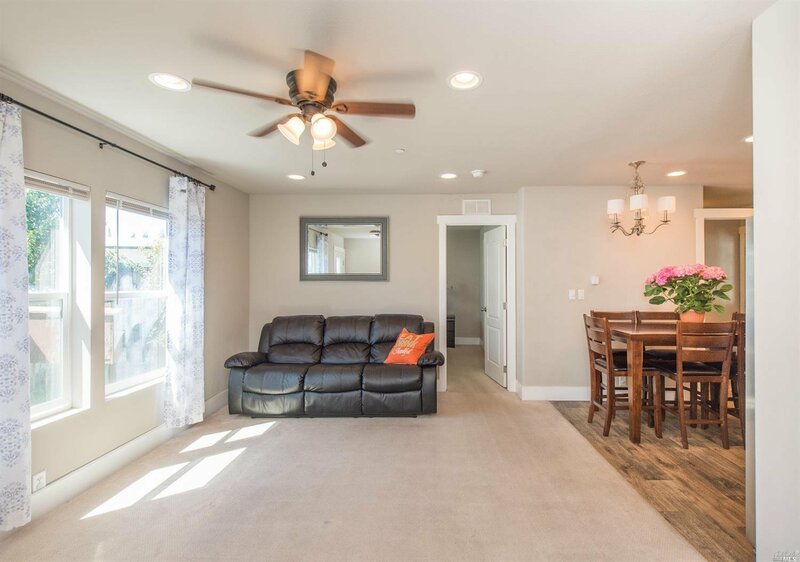 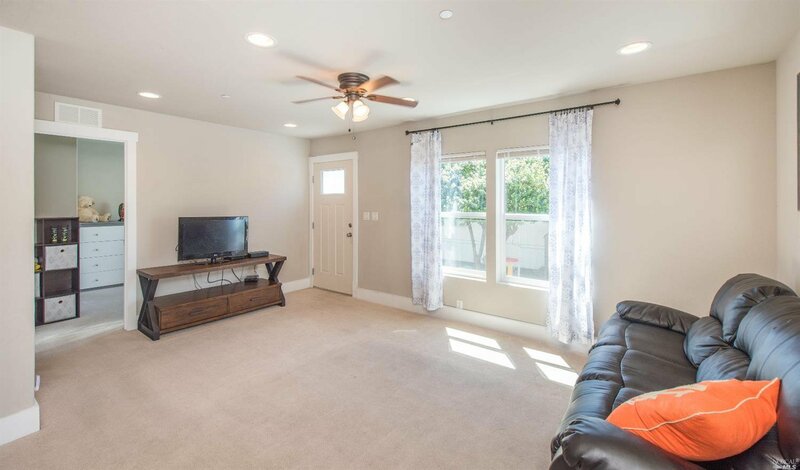 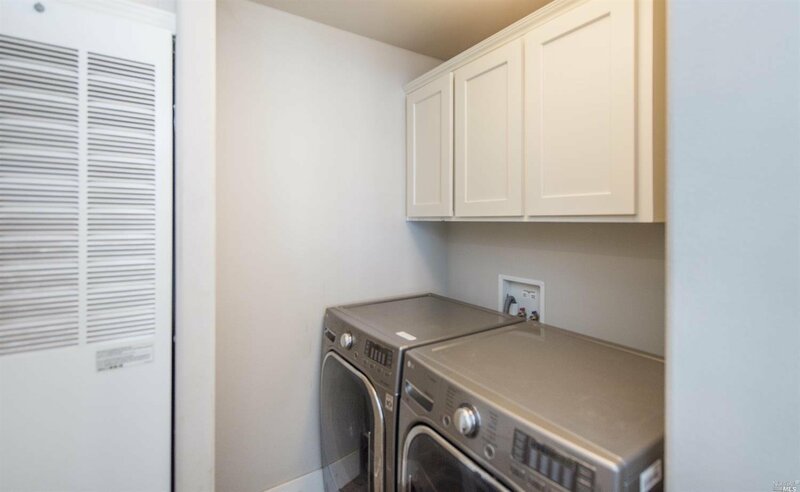 Built in 2015 - 3bd/2ba with stainless steel appliances, open & bright, spacious master bedroom & bath, interior laundry room and a generous sized yard. 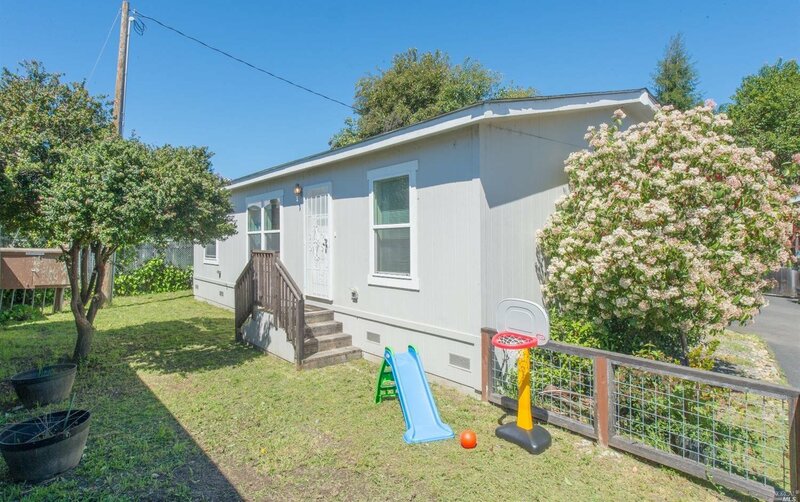 A unique opportunity to own the land space, no space fee, low HOA includes water. 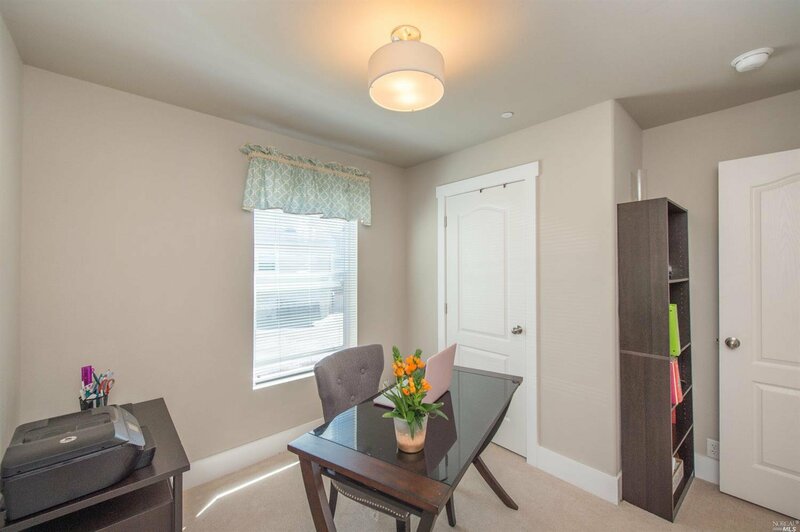 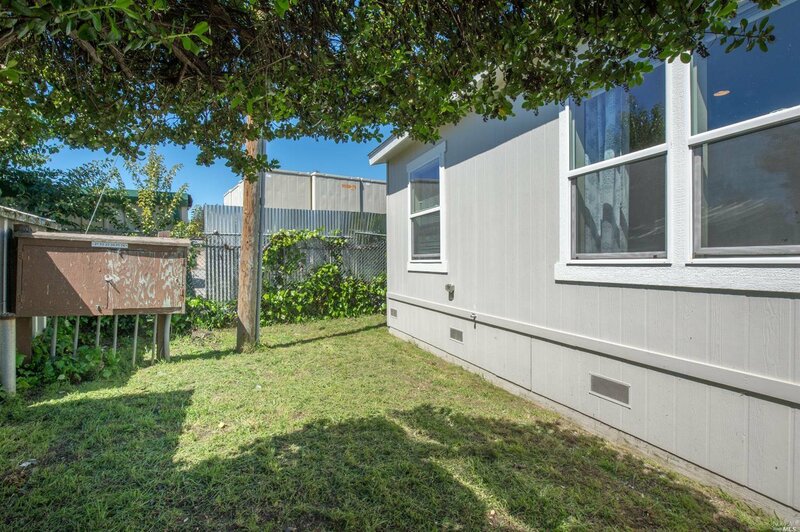 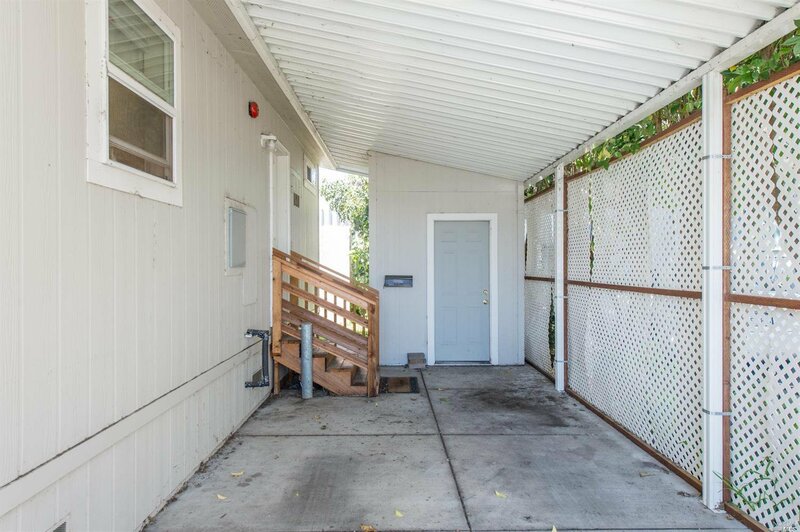 Easy access to 101, within close proximity to fabulous tasting rooms, the Russian River, Memorial Beach & approx. 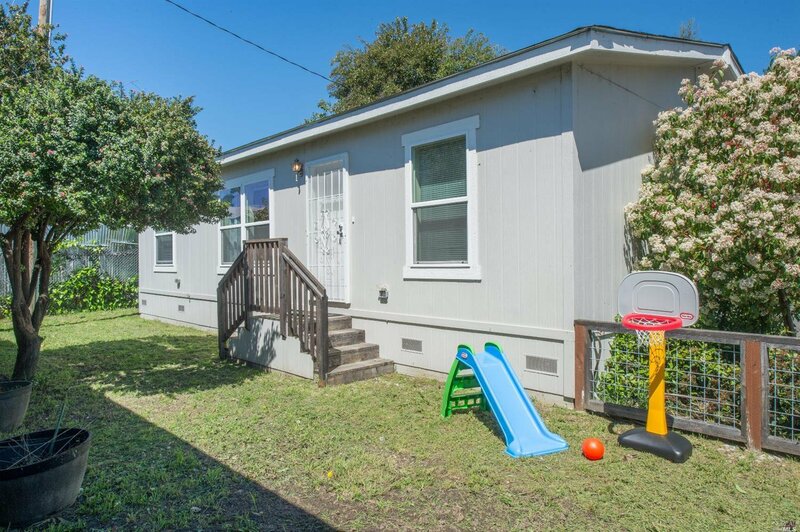 1/2 mile to downtown.